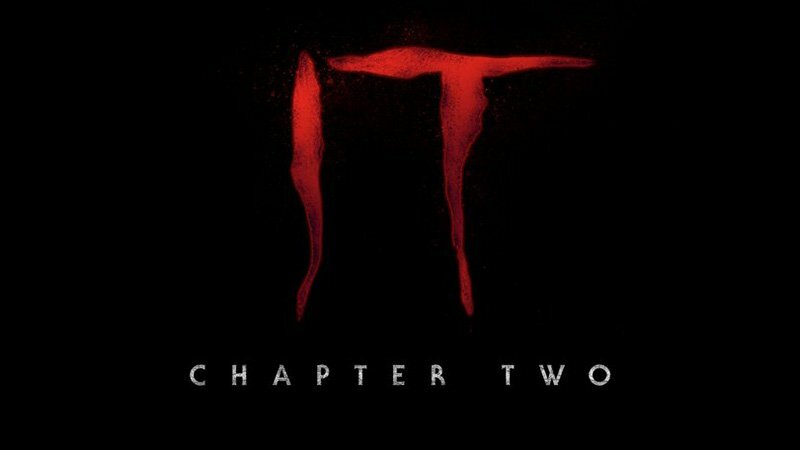 The IT movie official Twitter account has released a new teaser poster of the highly-anticipated sequel, IT: Chapter Two, arriving in September 2019. Check out the full poster now in the gallery below! The main cast of IT Chapter Two also includes James McAvoy (X-Men franchise, Split) as Bill, Jay Ryan (Beauty and the Beast) as Ben and James Ransone (Generation Kill) as Eddie, with Andy Bean (Here and Now) as Stanley Uris, Isaiah Mustafa as Mike, Teach Grant (Altered Carbon, Damnation) as Henry Bowers, Jess Weixler (The Son, Chained for Life) as Bill’s wife, Xavier Dolan (Boy Erased) as Adrian Mellon, Will Beinbrink (Queen of the South) as Tom Rogan and, of course, the return of Bill Skarsgård (Atomic Blonde) as the clown Pennywise. 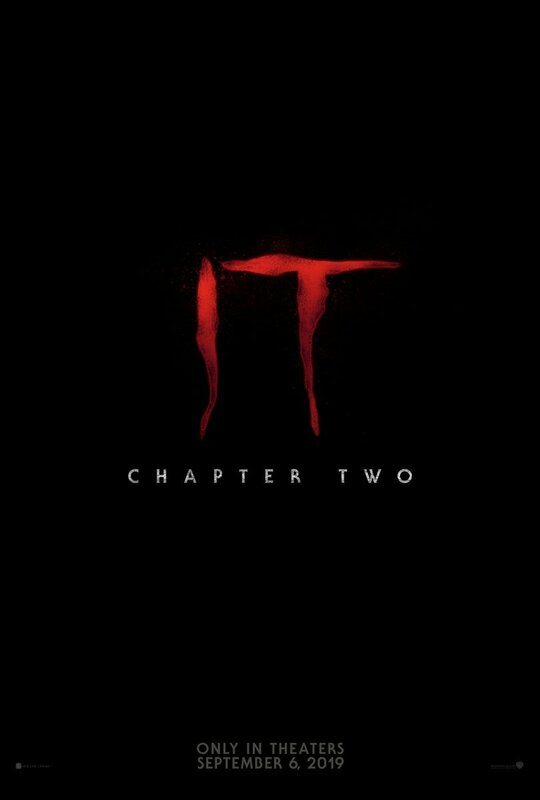 The second part of IT is written by Gary Dauberman from the book by Stephen King and will be directed once again by Andy Muschietti. The sequel will hit theaters on September 6, 2019.